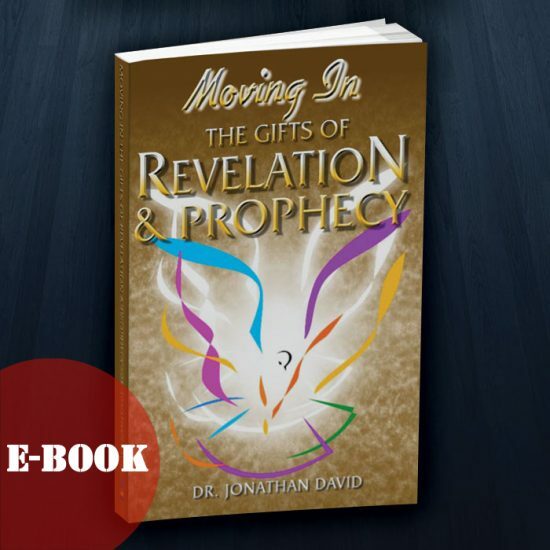 Without a doubt, one of Dr. Jonathan David’s important contribution for training and the development of the believer. 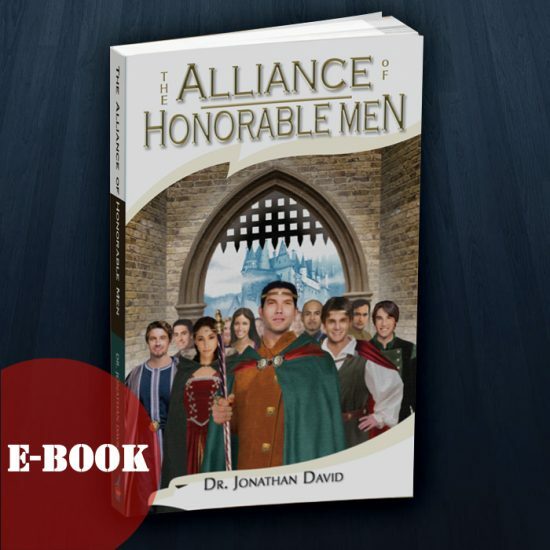 This is an extensive study on how to bring proper and wholesome development to our mind. 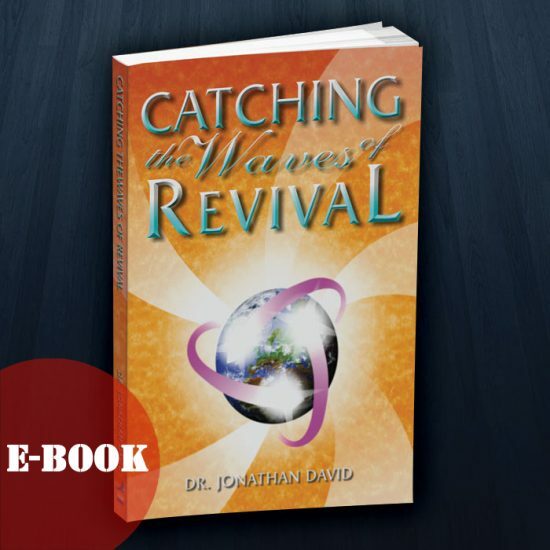 How does the mind add the move of the Holy Spirit in our lives and ministry? How do we gain the mind of Christ and wisdom to know God’s will in our lives? This manual includes five essential exercises for developing a healthy mind. Supplement notes includes topics such as sleep patterns, dreams and how to recover from post traumatic experiences. 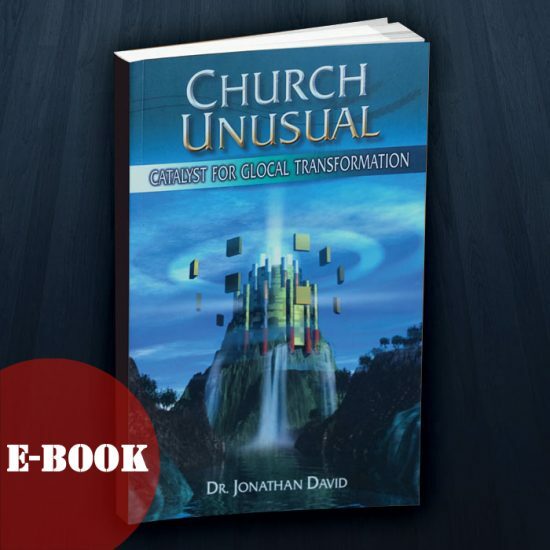 An indispensable tool for Christian growth. SKU: JDEB001. Category: eBooks. 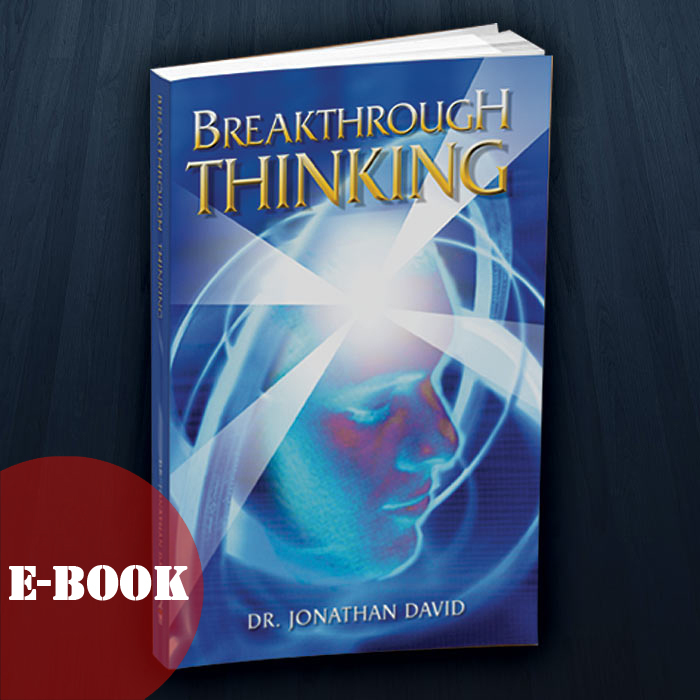 Tags: breakthrough thinking, christianity, ebook, mindset & psychology, New Testament Patterns, The Apostolic.